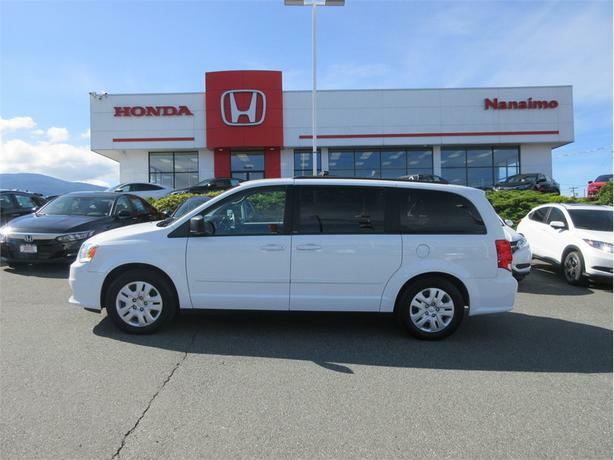 Nice clean example of a Stow n Go seating Grand Caravan. Full shop report on file for this Vehicle. The only things required were new wiper blades air filter and a fresh oil change.